I listened with some initial reservations, but soon changed my mind as the author recounted many tales of healing and physical and emotional change as a result of the various modalities he has explored. As someone who has learned and used some of these myself, it was very interesting to hear more success stories. The author is enthusiastic about the methologies themselves and the availability of methods that complement more conventional treatments. Anyone who espouses to "first do no harm" will learn a great deal about how to help others from this book. This is not a 'how to' book. 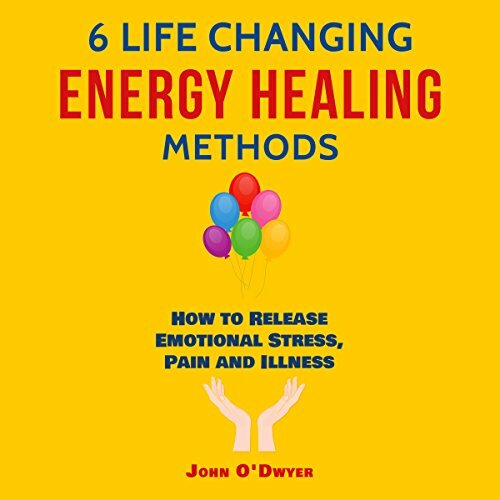 Although it contains bullet-point descriptions of the various methods of energy healing it cannot replace a proper training course - very few books can fulfil that role. Instead, this book is more of a guide as to what can be achieved with the right training, appropriate knowledge and the best of intentions. In the interests of full disclosure, I received a free copy of this book. The author did not insist on a review, rather he asked that I give him my opinion of his work. After listening to the content, I enjoyed the book enough to want to review it on here. 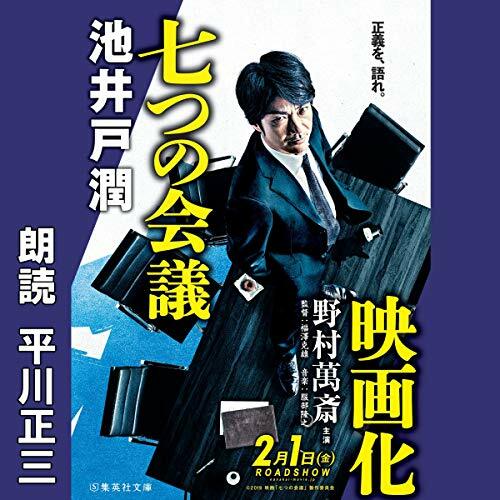 My only reservation is the narration, which was a little flat, especially at the start, but improved as the book went on. Despite that one issue, this title is worth a listen. If you are new to energy healing, you may be surprised at what can be achieved working with gentler, more subtle approaches to health and wellbeing.